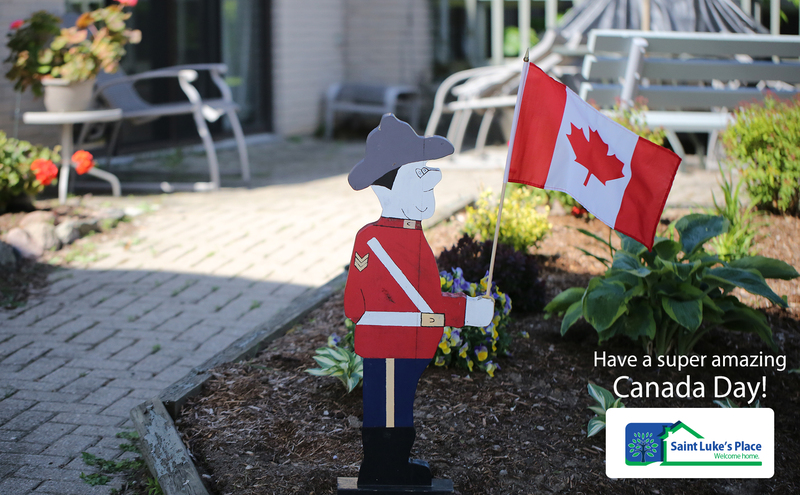 From all of us at Saint Luke’s place, we want to wish you a Happy Canada Day. Let’s all enjoy the best country in the world this weekend – despite the hot and humid days that Mother Nature has planned for us. Drink plenty of fluids, wear red and no running with sparklers in the courtyard!